I have been fighting the power for 30 years, with limited success but a lot of passion and fun. 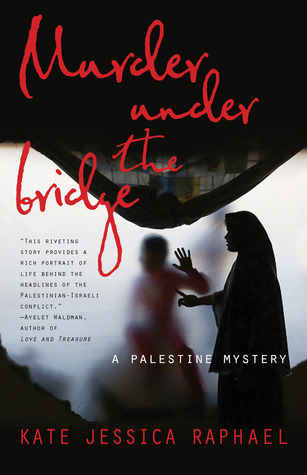 From 2002-2005 I spent a lot of time living in Palestine working with a women's peace group, and while there got the idea for a murder mystery. So I set up this site to serialize this novel and its sequel, which I've been working on ever since I was deported in 2005. This entry was posted in Uncategorized and tagged books, free stuff, giveaway, Goodreads, Murder Under The Bridge, mystery. Bookmark the permalink.